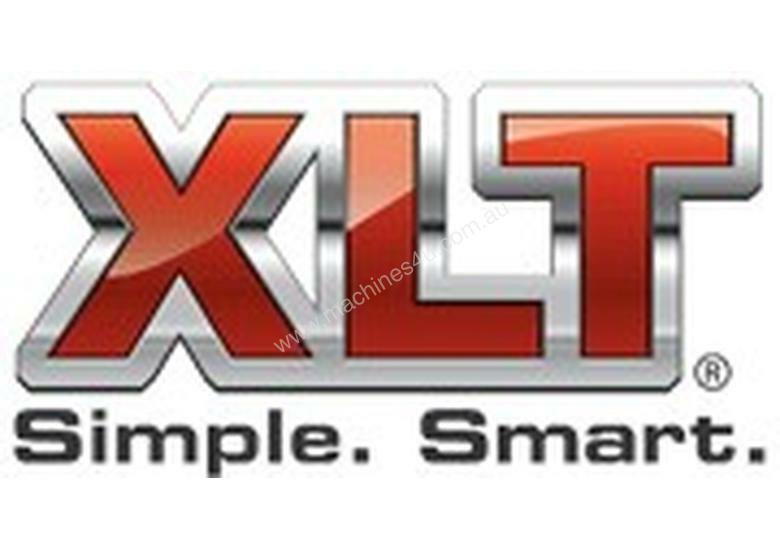 XLT ovens can be combined in single, double and triple stack configurations. 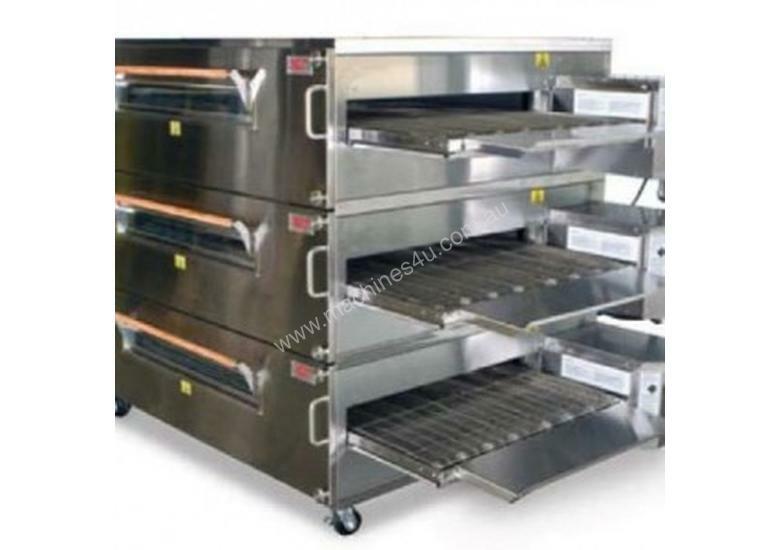 A front sandwich door to load or unload product for different cook times. Single switch design making start up and shutdown simple. Conveyors can be set up to move either right-to-left or left-to-right. Digital microprocessor controlled bake time and temperature. Air impingement process delivering consistent heat to the product. 304 stainless steel construction – Oven will not corrode or rust holds its value and can be refurbished to like-new condition. Removable access panel – Easy removal for cleaning and maintenance no more busted knuckles. Simple smart finger arrangements – fool-proof finger reassembly after maintenance and cleaning. Simple state-of-the-art high efficiency burner – fewer component failures due to fewer moving parts leading to lower operating and repair costs. Five year warranty – 5 year warranty, trained technicians, 24/7 customer service. Conveyor motor and control – No downtime due to brush failure. Futher discounts available, Call us today! !